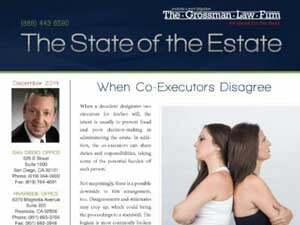 Many choices must be made when an estate plan is created. 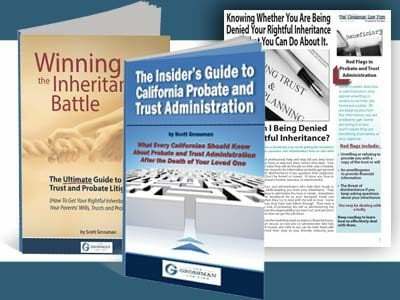 There are countless types of trusts that are useful depending on the facts and circumstances surrounding the creator’s estate. One such example is a spendthrift trust. This trust is used when there are concerns over creditors attempting to stake a claim to the assets. A spendthrift trust is designed to protect the trust assets from the creditors of a beneficiary or the creator of the trust. Additionally, when this type of trust is drafted and executed properly, it can safeguard the trust assets. Furthermore, trustees of spendthrift trusts should be taking special care to ensure they are properly fulfilling their obligations. Did the creator of the trust expressly include a spendthrift provision in the trust? Also, did the creator of the trust indicate an intent that the trust funds be exempt from claims of the beneficiary’s creditors? Was the creator of the trust free to make a disposition with regard to the trust property, or was the asset subject to liens or other restraints? Finally, was the trust validly executed in accordance with the laws of California? 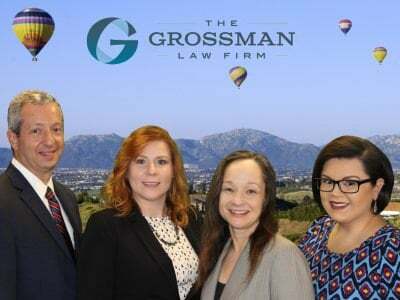 If the answers to the above questions are “yes,” the trustee of the trust should not pay any creditor claim without consulting with a knowledgeable attorney first. Also, in many cases, the trustee of a spendthrift trust will not have to pay over any of a beneficiary’s share of the trust assets to that creditor. There may be some exceptions, however, for payment for necessities of life, child support, or upon termination of the trust. We hope that this article answered your questions regarding spendthrift trusts and the obligations of trustees. We invite you to share it with your friends and family on Facebook. You may have a loved one who is currently serving as a trustee of a spendthrift trust that may benefit from the information provided in this article.